At DD Fire Alarms Ltd we take your fire protection needs seriously and are committed to providing a first class service. We are a family owned business that firmly believes that our team are our biggest asset and we’re committed to the provision of the highest level of customer service and staff training. A Dedication to quality of service and products, coupled with a registered quality system to BS EN ISO 9001:2008 and membership with the British Fire Consortium ensures that DD Fire Alarms maintain a high reputation in their field. Our most recent testimonials are shown below. Please see our testimonials page for a full history. We have used the services of DD Fire Alarms Ltd for many years and believe the management and staff to be both professional and friendly, whilst offering a personal touch through their excellent customer service skills. We have been using the service of Darren and his DD Fire Alarms team since 2010. 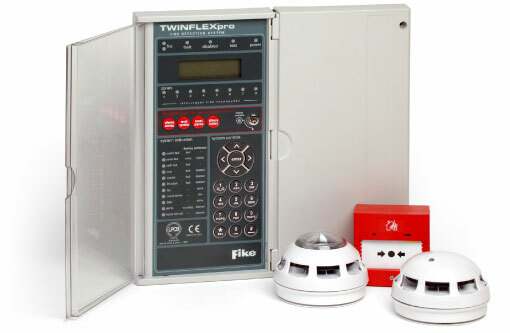 DD Fire Alarms conduct our twice yearly alarm check and have also responded quickly if we have had a problem. Thank you to Darren and his team. We approached DD Fire Alarms because we had been let down by other firms. DD Fire Alarms helped us solve all our fire detection problems, including carrying out mandatory inspections and emergency call outs. We'd love you to spread the word about our company. Just use the buttons below to tell people about us in your social networks.